Thanks to its unmistakable aroma and its unmatched taste, Parmigiano Reggiano is an unique ingredient in cooking: it enhances the recipes of Italy’s traditions and increases every dish. At the same time Parmesan is the protagonist or ideal addition to many dishes, without ever losing the perfect balance between sweetness and savourness which is one of its more typical traits. Parmesan shows many different maturings to consumer to which different features of taste correspond. It can be served with fruit preserves or honey and it is ideal for an easy happy hour, but certainly with a lot of flavour. Parmigiano Reggiano, which is more suggested for an happy hour, is that with a maturation of 22 months, which shows a clear scent of milk, yogurt or butter, matched with vegetable shades. Cheese results sweet and sour at the same time, therefore it combines very well with raw vegetables, such as celery and cherrytomatoes. Moreover Parmesan is excellent with Italian preserved fruit mostarda, but not too much spicy, for example kiwi, apricot or melon, and it may be served along with a glass of white dry wine. Parmigiano Reggiano with a maturing of 24 months is the best to use along with first courses: as a matter of fact, after 22 months of maturing all flavourings increase and enhance shades of melted butter, citrus and dried fruit. Its sweet and savoury taste makes Parmesan perfect also in soups and pureed soups, both grated and in flakes. Additionally it is a good tradition to consume its crust, that may be added as pieces to vegetable or pureed soups . Parmigiano Reggiano matured from 22 to 30 months is particularly suitable for second courses, for example with carpaccio (both of meat and of fish) or on roast beef. 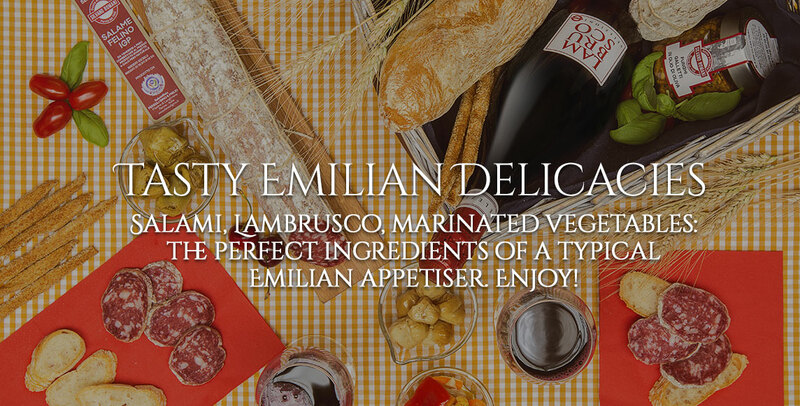 It is also excellent in salads and with fresh vegetables, along with a drizzle of extra virgin olive oil. It will be a good combination if you choose a red fortified wine. 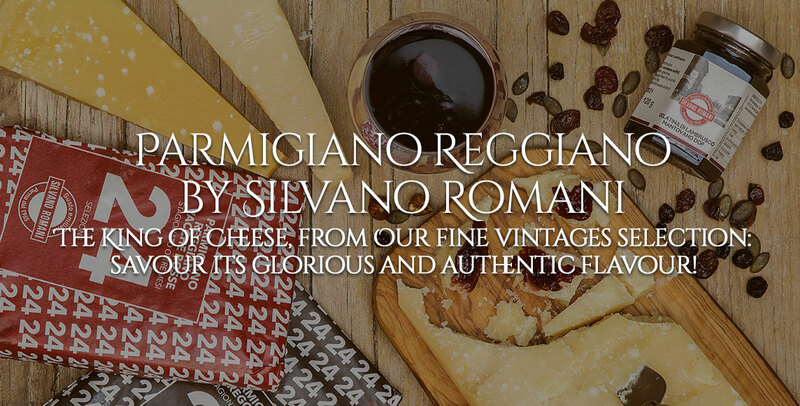 If you want to completely enjoy Parmigiano Reggiano “stravecchio” matured 30-36 months, we suggest trying it as slices with a drop of balsamic vinegar of Modena and Reggio Emilia PDO. Moreover it is excellent in combination with chestnut honey or eucalyptus honey and it is perfect with jams and specific fruit preserves such as those of red onions of Tropea, jam of grapes, jam of figs, jam of pear or jam of bitter orange. Parmigiano Reggiano Vacche Rosse (Parmigiano Reggiano Red Cows) is a particularly valuable cheese, with a sweet and light taste and it is ideal in every course where Parmesan is the protagonist, for example as stuffing for tortelli, ravioli and cappelletti (a kind of filled pasta typical of Emilia Romagna), or consumed as a single dish in combination with salumi, mostarda and jams. Additionally in the Emilian cooking Parmesan is used for example with passatelli (delicious small French loafs typical of Emilia Romagna and cooked in a stock with meat), or for the soup of the same name, Parmigiano Vacche Rosse soup. It is good in combination with both red fortified wine and white passito. 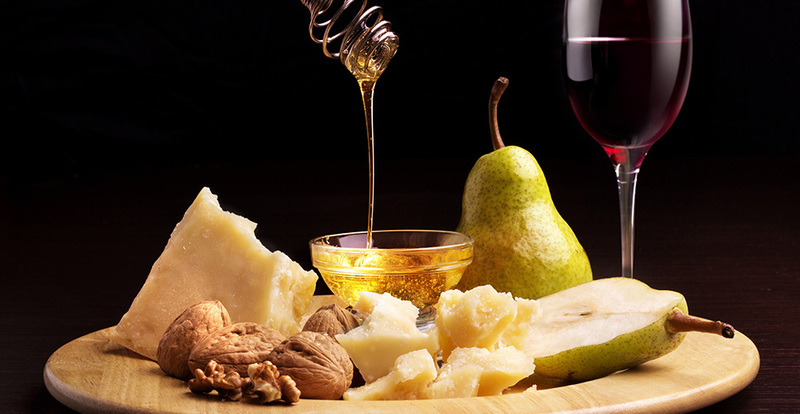 The youngest Parmesan combines very well with fresh fruit (such as pears, apples, grapes or strawberries), while the most matured is ideal with dried fruit (such as walnuts, hazelnuts, dried figs). The combination between cheese and honey happens because of harmony or because of contrast: you have an harmony when a feature of a food may be similar in the second food which you want to combine, while you have a contrast if one or more features of a food frontally oppose the features of the second. In both cases the purpose is to make the tasting balanced, avoiding that one food could prevail on another. The more the cheese will be fresh and few matured, the less strong will be its structure and the more emphasized its sweet inclination. So it is highly probable that a “delicate” honey may combine very well with cheeses with a wide range of strength, while an aromatic honey will be difficult to comnine with a cheese. Acacia honey: with a rather fluid compactness, it is characterised by a floral scent and lightly fruity. It has a sweet and vanilla flavoured savour, with a light sourness. Its combination: blue cheeses such as Gorgonzola or with a maturating period like Roman pecorino, provolone and Piedmontese toma. Chestnut honey: strong scent and savour, basically bitter and very persistent. Its combination: cheeses matured for a medium period such as Grana and Parmesan, matured caprino and Asiago, but also caciotta, Fossa cheese or Raschera PDO. Lime honey: it is characterised by big and irregular crystals and it shows a mentholated and balsamic scent. It is fresh also in its taste, mainly sweet, but with a slightly citrus fruits aftertaste. Its combination: Caprino, Bitto and Castelmagno. Honey to citrus fruits: it is produced with flowers of different plants such as orange tree, lemon tree, cedar tree and mandarin orange; it is very scented, its taste is rather intense and slightly sour with floral and fruity shades. Honey dew honey: it is dark and with a solid compactness with an intense scent; it shows shades which remember the scents of cooked vegetables and tomatoes. Its taste is strong and persistent, with lightly salty and slightly sour shades. Its match: smoked cheese and cheese with semi-hard salami cheese. Eucalyptus honey: it has a pungent scent and a strong flavour with fragrance of caramel. Its comnination: Caciocavallo and pressed Asiago DOP. Lavender honey: it is obtained by the namesake of the flower, it has a pleasant and strong scent. Its taste is fruity and its fragrance remember passion fruit, fig and almond. Its combination: goat cheese, sweet Provola and Montasio. An honey which can be produced in combination with Parmigiano Reggiano is “Millefiori di montagna”, rich and structured, maybe it can be obtained by fat fieldswhich touch lightly chestnut woods, with aromatic shades of dry hay. 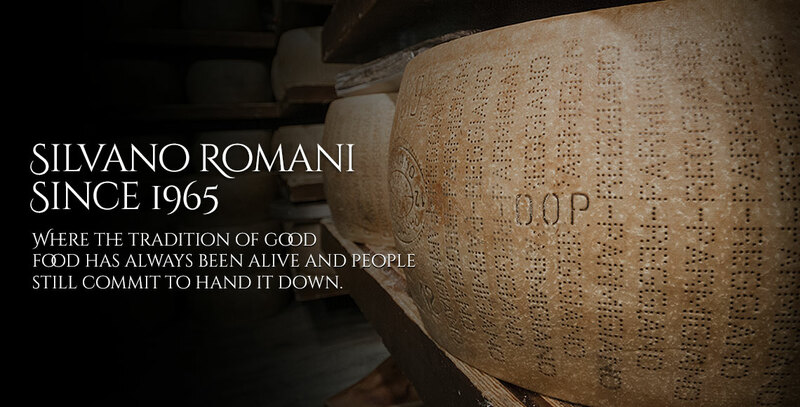 Relating to the wine, Parmigiano Reggiano is enhanced by different types of wine depending on the period of maturing. Another relevant factor, before choosing the wine, is to understand what use you could do with Parmesan: will you consume it alone in pieces or cubes, or grated in combination with other courses? White wines such as Franciacorta and Vernaccia typical of San Giminiano are perfect when you eat Parmesan in pieces, maybe during an happy hour, but also if it is grated on first courses and soups. In relation to second courses or carpaccio of meat or carpaccio of fish, where Parmesan is combined with thin flakes, wines, which you may prefer, are red wines well structured such as Barbera and Montefalco. In general, wines are suggested depending on the moments of the consumption, white fruity wines with a strong compactness like Ribolla Gialla del Collio, red sparkling wines such as Lambrusco or red wines with a strong compactness as Cortona Syrah. Between the most specific combinations, the union with Primitivo of Manduria results interesting and gives impetus to the same wine.